Chelsea attacking midfielder commits to Chelsea in response to link with Manchester United. 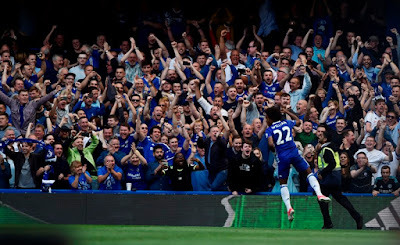 Jose Mourinho and Manchester United have been dealt a massive transfer blow with Willian re-affirming his commitment to Chelsea despite this being the toughest season he has ever experienced in West London. As we have seen in recent weeks, players such as Nemanja Matic and Willian have been linked with a move up north to join Jose Mourinho at Manchester United now that they have secured Champions League football next season by winning the Europa League. 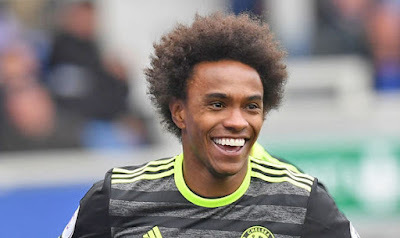 Stating that he needs to invest in the team to have players of Manchester United standards, it was expected that Chelsea would receive an almost instant approach for Willian with figures of £35-£40m being quoted. "I have a contract with Chelsea until 2020 and I am very happy here. 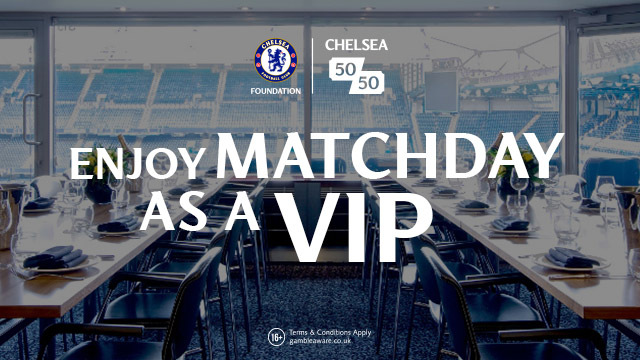 I have a great relationship with all the people that work at Chelsea and the fans too. They have been great to me since I joined. Chelsea are back in the Champions League next season and I am looking forward to playing in it again. 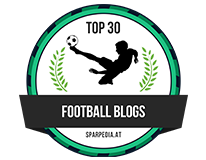 It is a big, big target for us and we have to look to win that trophy next year. It has been the toughest season of my career. Everyone knows what happened to my mother. It was very hard to play football after my mother passed away. I was so emotional and physically I didn't feel good. I lost weight, around 4kg. I was still eating similar things, but I didn't know what was happening. Of course there were occasions I didn't want to eat because I was thinking about things so much. It was the stress of what I'd been through, mentally I didn't feel well. Now it feels like there have been two sides to the past year. One was very difficult, but the other side has been amazing because Chelsea have won a trophy and we hope to add another. I feel like the sun is shining again. I still have to go day by day, but I always try to look forward, not behind. I had so much help, firstly from God, Jesus Christ, my wife and two daughters, my dad, my sister and friends. But my team-mates and everyone at the club were great with me also. They did so in little ways, with a hug or just by talking to me. They would give me the words to help me be strong and it was important for me. I spoke with the coach and he was very supportive. He sent me a message when it first happened and did other things to get me through it. I was given the time to come back, to recover. After one or two months I started to play again, started to play well. I want to thank everyone so much." 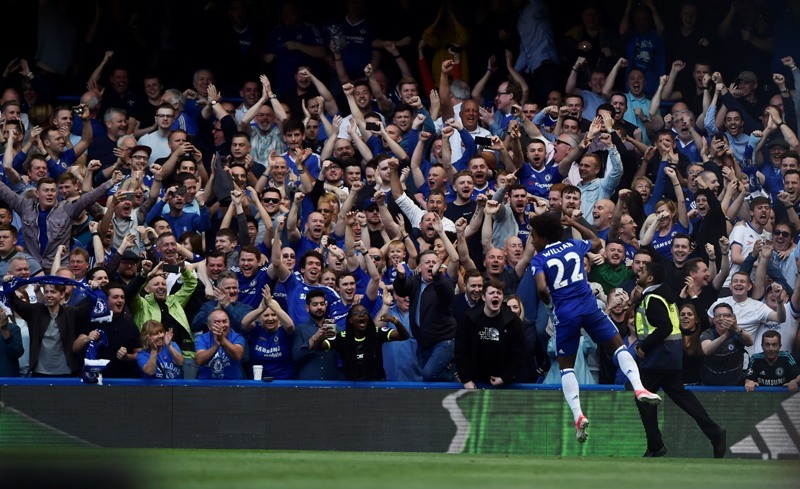 What can you say about Willian apart from the fact that we love him and have done ever since he arrived at Chelsea. Blessed with amazing talent, pace and skill he has proven time and time again how important he is for Chelsea and will be tomorrow. To come through what he has this season and to see him enjoying himself in our title celebrations of which he played a massive part of, is great to see. The fact that he intends to remain at Chelsea back in the Champions League is fantastic news and a big blow to Jose Mourinho. The times are changing here at Stamford Bridge under Antonio Conte and Willian is a big, big part of that. Let's hope he does this business tomorrow to deliver our second League and Cup double!